Our company is a large fresh grape exporter! We export grape in retail networks and markets of many countries. The export process of grape is divided into several stages. First of all, we produce & buy the grapes from reliable farmers and agro-companies – spend sorting and quality control. Next, comes the grapes packaging in transport containers – the whole process takes in semi-automatic mode and is constantly monitored by our personnel. The final step is to transport grape on own or partner fleet to the customers and its customs clearance. We provide a full range export services, we have own logistics network and a large number of custom clearance companies in many countries of Europe and Asia. All these features allow us to export fresh grape in the shortest time and make all process very simple for our customers. All our products undergo several stages of control and have a quality and safety certificates. Tukey takes one of the first places of fresh grape export in the world. 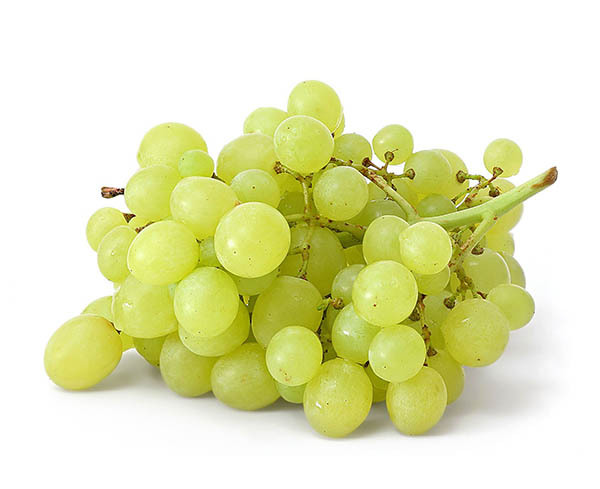 The most popular variety of grape exporting from this country is sultana – seedless variety, however, the other varieties is not much less popular in the world. Grapes which are grown in Turkey has a very sweet taste and are rarely used for making wine. The most common grape is an excellent dessert of a snack on the table. Turkish grapes are different from other countries grapes for its big size and excellent taste. Product quality supplied from Turkey – makes this country a leading Grape Exporter and Fresh Fruit Exporters in the world. Sultana is a variety assignment by the selective way. In this variety of grape in no kernels. Berries contain vitamins B1,B2,C,P – carotene and folic acid. This variety has an elongated rounded shape and very sweet flesh. Variety without seeds – first produced in the USA. The berries have red-purple color, weight up to 8 grams. The clusters have an average weight of 750 grams. Good resistance to transportation and temperature. The flesh is crisp and sweet. The skin is thin.